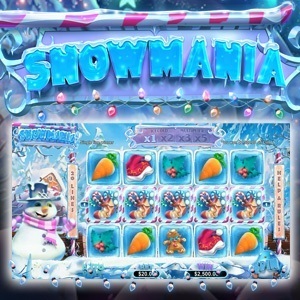 This 5-reel 20-payline online slot game brings the joy of a winter wonderland to a whole new level! 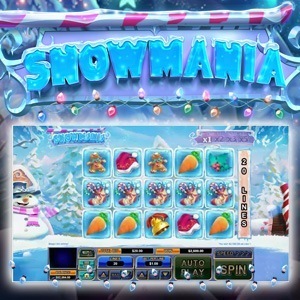 Experience Wild wins, ongoing chances for Multipliers, a free spins special feature and plenty more bonus loot to keep you entertained! 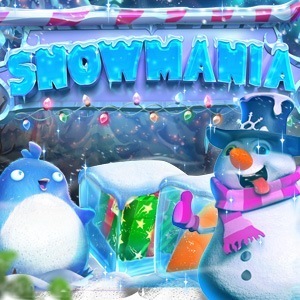 Available on Download, Instant Play and Mobile, you’ll experience winter wins like never before!